This is Frank. 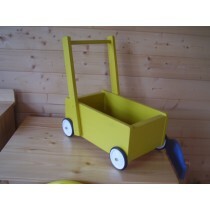 Frank makes what we believe is some of the best quality kids wooden play furniture and toys. All 100% Australian made kids wooden play furniture and toys. 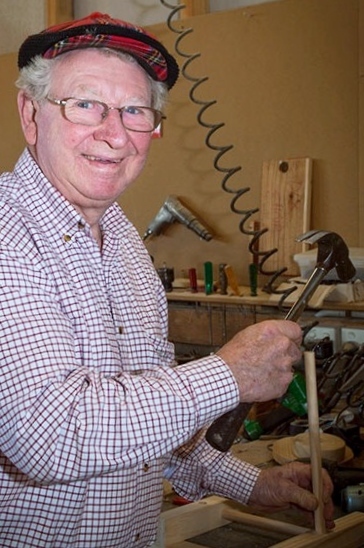 Traditional kids furniture and toys handcrafted by Frank, who has been designing and producing wooden toys for over 60 years, and proudly supplied by Garden Sheds Galore for over 25years. These beautifully handcrafted, traditional, wooden furniture and toys are made from Australian products. Each piece of furniture or toy is hand produced and can be custom made with a variety of designs, sizes, configurations and colours. This wonderful range of wooden furniture and toys is made to last and provide fun for children over a long period of time.